Most small businesses are especially vulnerable to theft, fraud, and embezzlement because they don’t have the built-in internal controls and loss prevention expertise that larger companies do. 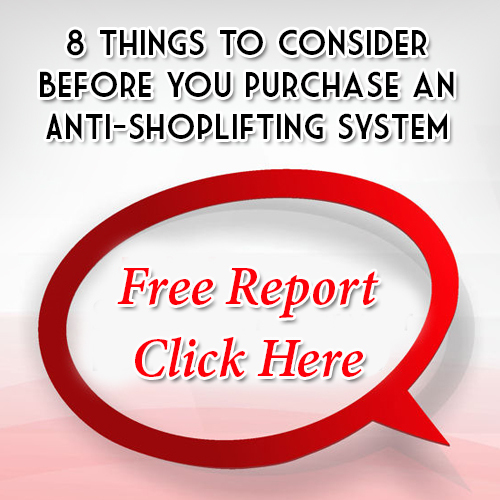 Employee theft and Shoplifting will increase in volume and frequency if not caught early on. One difficulty with being a business owner is that you are so busy building and running the business that it becomes easy to overlook small details or to trust an employee beyond their level of responsibility. More desirable than finding a shoplifter or a dishonest employee after the fact is preventing loss in the first place. Loss Prevention Systems Inc. has professional loss prevention experts that offer consulting packages which will help you eliminate your theft problem for good. We have a comprehensive Anti-Shoplifting Package offering an array of training, advice and an in-depth review or development of your store’s policies and procedures where shoplifting risks are concerned. Employee theft is actually the number one form of loss a company experiences. This kind of loss accounts for 48% of all retail loss and should never be taken lightly. Our Employee Theft Consultation Package will teach you and your management team how to deter and stop employee theft within your business.